Visit all of the participating bloggers listed below and enter to win sweet prizes on each blog! You might be surprised to learn that- although I love romance and all things feminine, I'm actually not much of a fan of typical Valentine's Day gifts. Flowers? Pretty, but ultimately, they don't last... it's like throwing money in the trash. Chocolate? Honestly, I'm not a huge chocolate fan, and again with the cost of special holiday chocolate, it's just not worth it to me. Jewelry? Okay, I do like jewelry, but not the fancy stuff...and my jewelry box is already overflowing! I can do without more. Now, anyone who knows me well knows that Boy Meets World is my favorite show of all time. I'm known to quote it at random moments. I've even been accused of naming my Shaun after the show (and my Finnie after Feeney too). Those are just rumors of course, but the truth is I do believe it is one of the absolute best shows ever on television. And my husband, believe it or not, would agree with me! He bought me the entire series for Christmas this passed year, but he rather enjoyed it himself too. 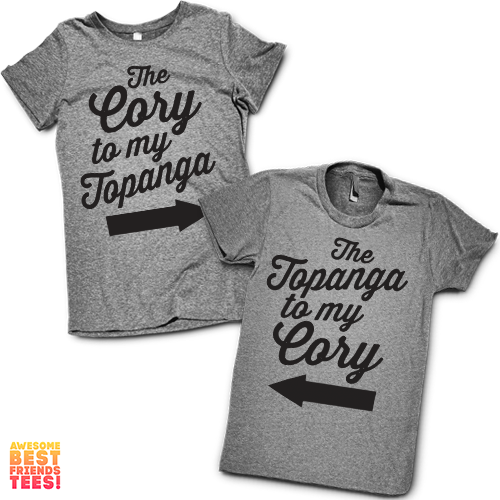 So, when I saw the The Cory To My Topanga/The Topanga To My Cory Best Friends Couples Shirts... well, I knew it would be perfect for my husband and I! I'll be honest, I'm not usually much of a t-shirt person. On other people, they're great, but on myself I'm not usually a fan! But these tees are so much fun that they have changed my mind!! I love this fun message paying tribute to one of the greatest TV romances of all time, while expressing my own love for my husband and his for me! Aside from style, they're also very comfortable! They feel wonderful on, which as a busy mom is ideal for me! These are quality tees too that I feel will last a long time.... a far cry from a box of chocolates or bouquet of roses! Couple shirts not your cup of tee? Awesome Best Friends Tees has plenty of options for everyone. 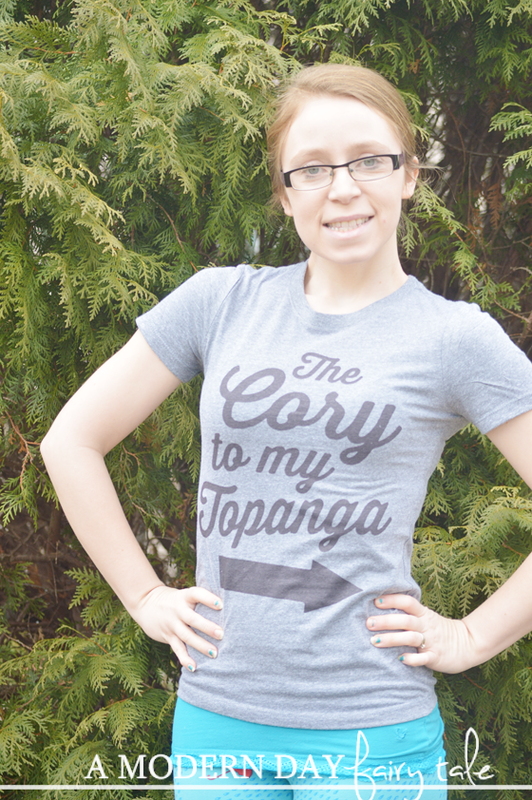 In addition to couples tees ranging from Boy Meets World to Harry Potter, they also offer tees perfect for you and your best friend, or just single tees too! You are sure to find a style that suits your personality no matter what your interests may be! Our would probably be something like "The Chuck to my Sarah" and "The Sarah to my Chuck." Omgosh I just love these!! So super cute!! Love the ones you picked!! Boy Meet World forever!! 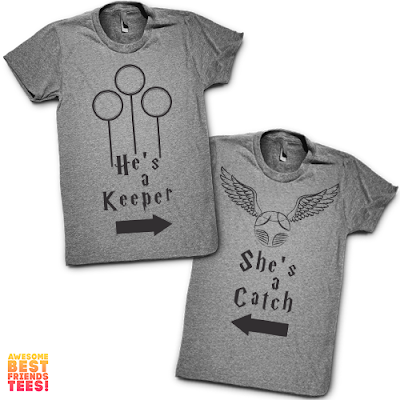 These tees would be so much fun for my daughter and her fiance. These tees look so fun and cute! Now if I can just talk DH into getting some... I really love the Harry Potter ones. There are a couple I could wear with my sister, like the up to no good/mischief managed pair. I just love these! My teenage daughter and her boyfriend would think these are awesome! These are so cute. I love the Harry Potter ones. I love the Mama Bear and But First Coffee shirts the best. 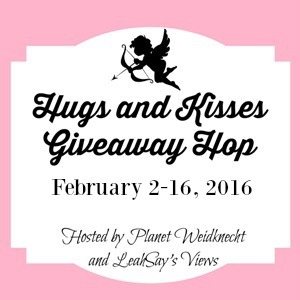 I would love to win a t-shirt set for my husband and I. Thanks for the giveaway! I love The "Nice" One, The "Mean" One | Best Friends Shirts. I love the tee that says 'Yes, we know that we are obnoxious together, No, we don't care'. That one cracked me up. 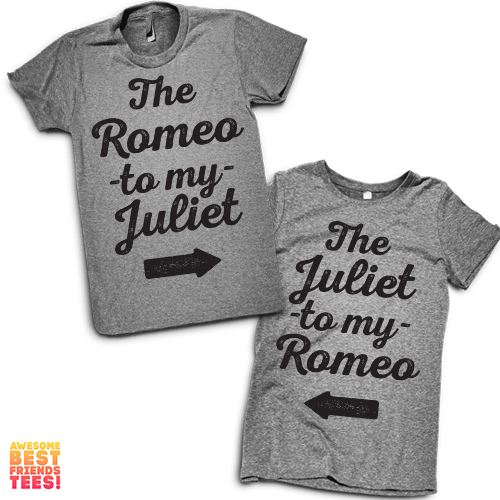 I love the Romeo and Juliet shirt! Too cute! I think these are so cute. It would be great to have a his and hers. My husband and I are both huge Harry Potter fans, so I would pick the I Solemnly Swear I'm Up To No Good, Mischief Managed set for us. I like these t-shirts. They are really cute. 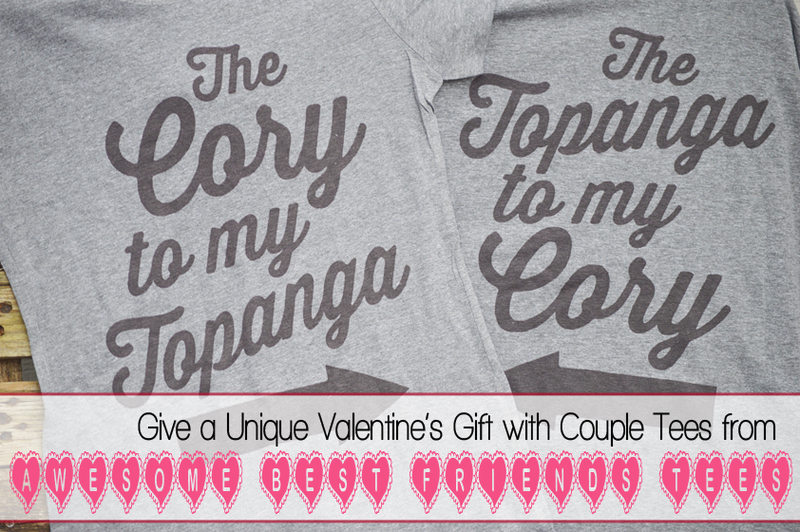 It's a toss up between the Harry Potter ones or the Cory/Topanga!